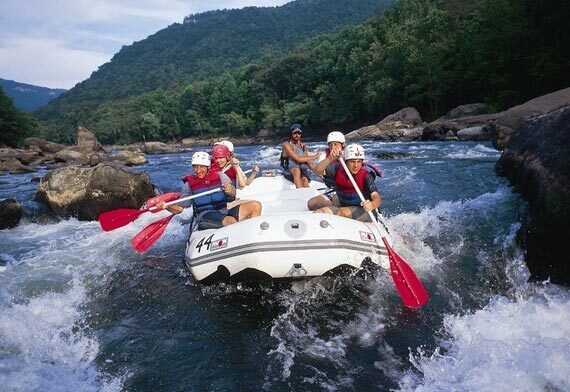 When we talk of adventure in India, river rafting is one of those sports that come to mind first. The rivers of the Upper Himalayas are much popular for rafting. Both beginners and experienced can enjoy the sport here. Uttaranchal, Ladakh and Assam are a few of the most famous river rafting spots. You have the opportunity to raft along rivers like Ganges, Brahmaputra, Teesta and Zanskar among others. Those who are planning a holiday close to nature can choose to go to Kodaikanal in the state of Tamil Nadu in Southern India. So, if you are headed southwards in India, go straight to Kodaikanal. 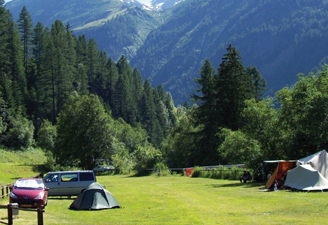 Himachal Pradesh and Uttaranchal are two most famous camping destinations in India. 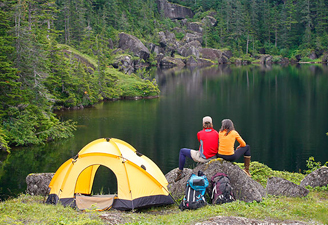 Besides, there are places like Rajasthan, Ladakh, Goa and Pushkar where you can enjoy camping holidays in India. 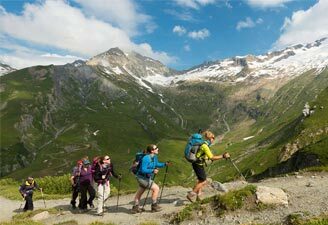 The adventure sport of trekking happens to be a favourite of all the adventure seekers. Trekking does not only quenches your thirst for adventure but it also brings you close to the people who inhabit the hilly areas. 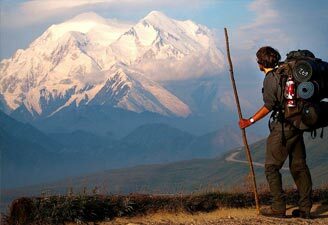 India offers you a number of wonderful destinations where you can enjoy trekking. The Garhwal and Kumaon regions, Sikkim, Darjeeling and Ladakh are considered among the finest options for the sport. Riding clumsy camels, getting to the sand dunes, enjoying a bonfire night and savouring ethnic delicacies really mean a lot of fun. You can enjoy and experience each of these during a camel safari in India. 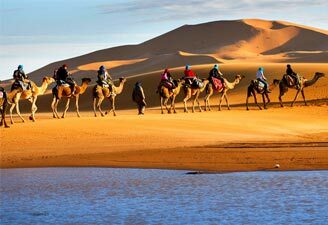 The Thar Desert, undoubtedly, is the finest place to enjoy an adventure camel safari. The Chambal region and the Rann of Kutch are also popular as camel safari destinations. Start on your epic adventure now! A jeep safari in India could mean going to a height of over 10,000 feet above sea level. If you are mentally and physically fit, jeep safari is your sport. 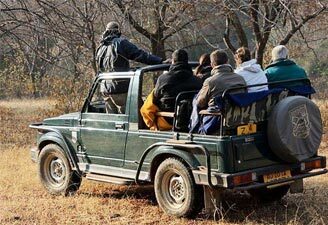 Options of jeep safari are too many in India. The Himalayan regions are the best to start on an adventure jeep safari. Ladakh, in the Trans Himalayan region, is a favourite of adventurers. Rajasthan can be a nice option if you are looking for an exotic jeep safari.